Bitcoin payment processor BitPay has raised $30 million to fund its international expansion. The Atlanta-based company helps businesses accept payments in bitcoin with its range of plugins for 22 e-commerce system. BitPay takes the bitcoin exchange rate risk, paying its customers in bitcoin or a variety of currencies including US dollars, euros and pounds sterling. Over 30,000 organizations already use its services, according to the company’s website, including blogging platform WordPress and the space tourism company Virgin Galactic owned by Virgin Group Chairman Richard Branson. Branson and Yahoo co-founder Jerry Yang are part of the group that will invest $30 million in BitPay, the Wall Street Journal reported Tuesday. The investment follows an earlier $2.7 million investment round and is the biggest venture capital investment in the digital currency industry, valuing the company at about $160 million, according to the report. The deal, expected to be announced on Tuesday, will help BitPay to expand its business outside the U.S., BitPay CEO Tony Gallippi told the newspaper. The startup has offices in Amsterdam, Buenos Aires and San Francisco, but will now focus on emerging markets such as India and other countries where a large part of the population doesn’t have bank accounts, Gallippi said. Regulators and governments around the world are struggling with accepting bitcoin as a currency. The EU, Denmark and New Zealand for instance all issued warnings against the technology, questioning its viability. The currency is also very volatile, leading at least one expert to conclude that it could become harder for Bitcoin startups to land investments. However, despite the volatility of the digital currency and setbacks like the recent demise of the Mt. 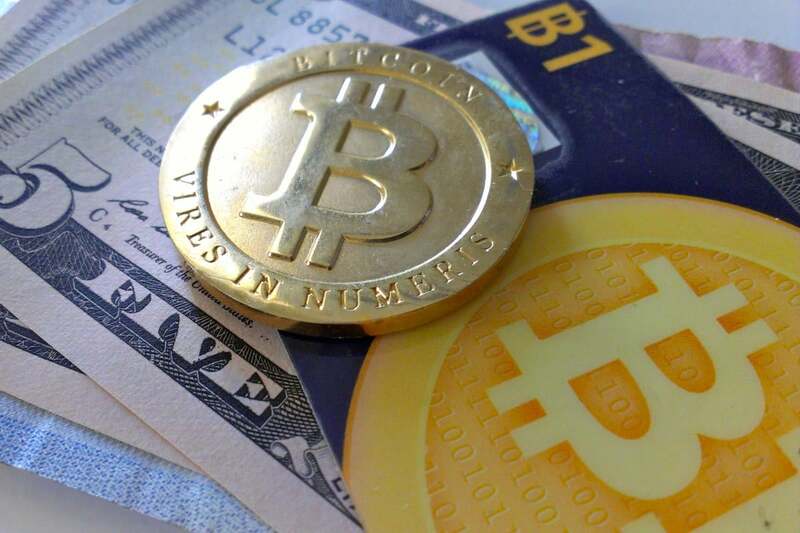 Gox Bitcoin exchange and hack attacks targeting Bitcoin’s transaction network, Gallippi is confident Bitcoin is here to stay, he told the newspaper. His investors also aren’t worried about the fluctuating bitcoin prices. They are betting that the digital currency will emerge as the Internet payment method of choice, according to the report. BitPay is not the only Bitcoin startup landing a big investment. By the end of last year venture capitalists invested at least $50 million into the industry. Half of that amount went to Coinbase, a bitcoin bank, in December.